Living in urban areas, many people are faced with the problem of having small living spaces. After awhile they can start to make you feel cramped and closed in. 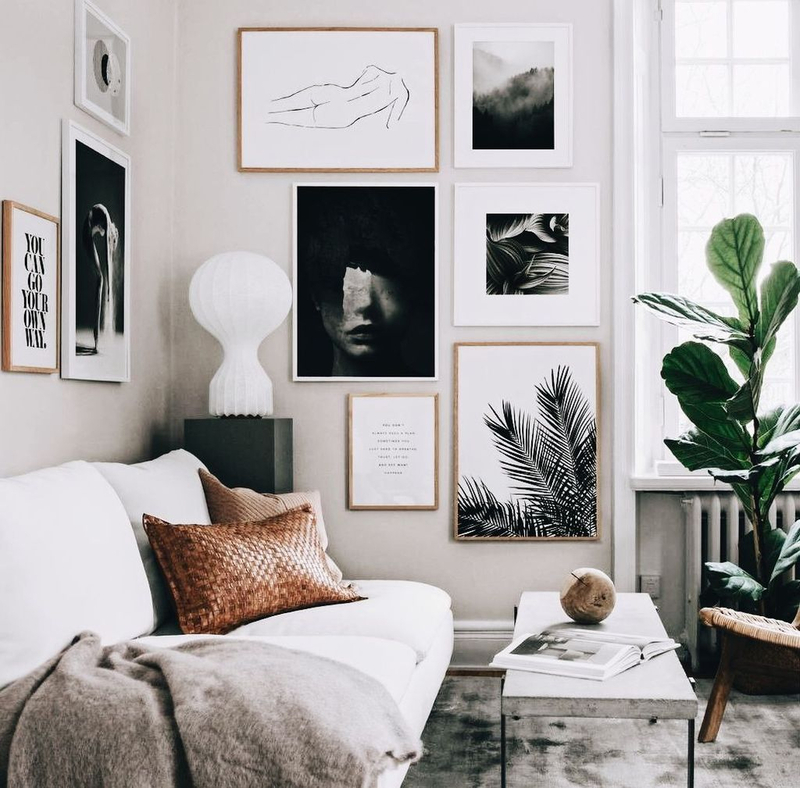 To remedy this, follow these simple rules that will help make a small room look bigger and create the illusion of a much larger space. 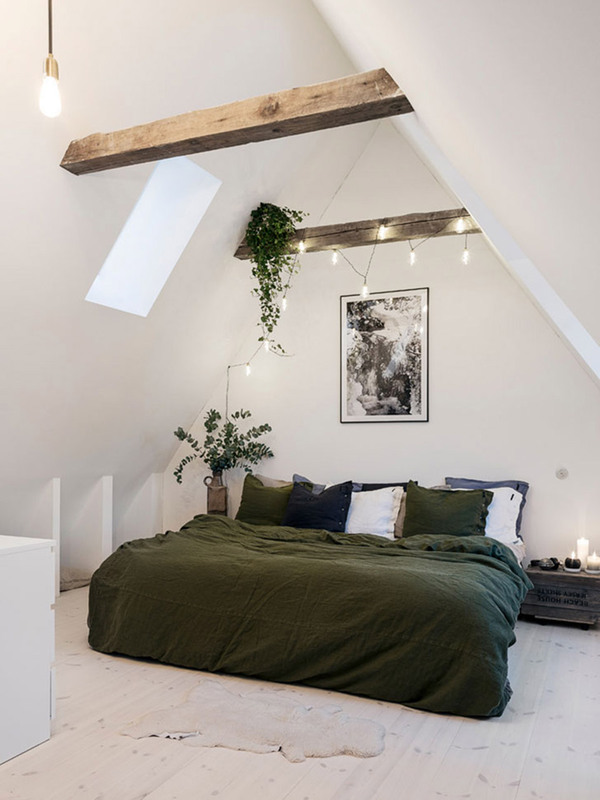 The first and most important thing you can do to make a small room appear larger, is to paint the ceiling and walls a light color. This will instantly increase the sense of space in a room by reflecting more light around it. 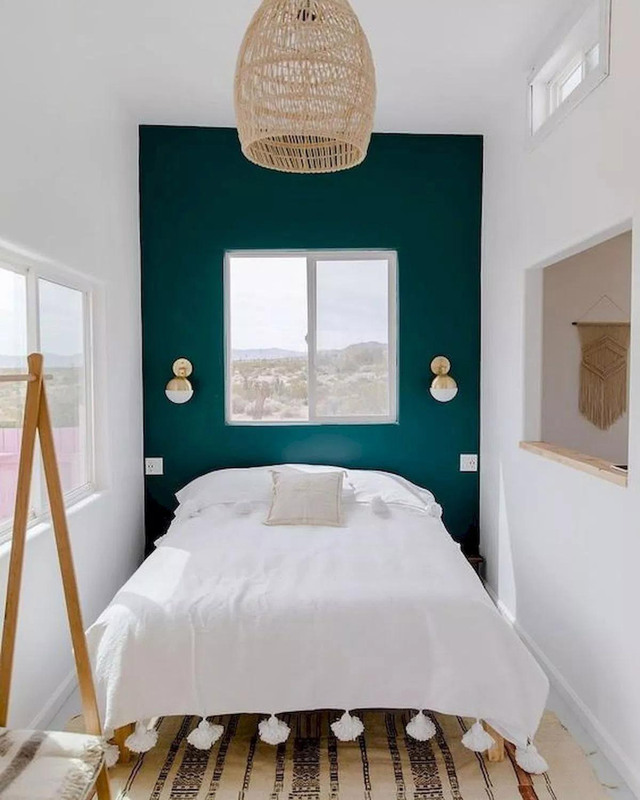 For the walls, cool colors like light blues and greens are nice and uplifting. They reflect light and make a room look brighter and bigger by maximizing the effect of natural light. Let in as much natural light as possible! A brighter room is a much larger looking room. Large open windows are great to brighten up a dingy room and are especially good if they look onto a large open area. If you lack large windows or natural light, try adding a few lighting elements within the room. Floor lamps, LED’s and other small lights are great for adding light while also creating atmosphere. 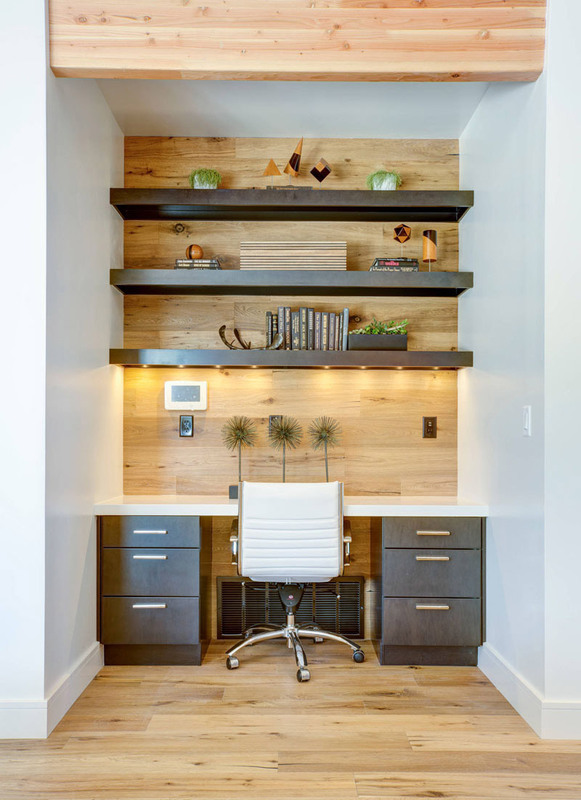 To avoid a cluttered look, maximize usable space by keeping large pieces of furniture against the wall. Try not to break up the open space in the middle of the room and avoid unnecessary furniture. Staying away from large furniture pieces will help with more open floor space which will add to the illusion of a bigger room. Clutter is your enemy! Try to keep things well-organized and simple. Mirrors can be very useful in making your small room look bigger. Not only do they reflect light to brighten up your room but they create an illusion of depth that makes the room look bigger. Try placing your mirrors near a window to maximize this effect. It’s all about the illusion. 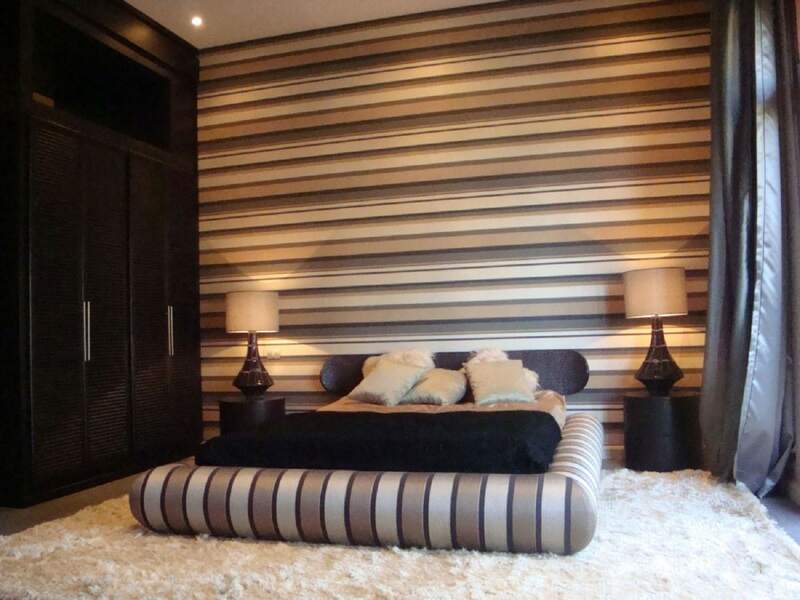 Even something as simple as horizontal lines can make the room seem wider. 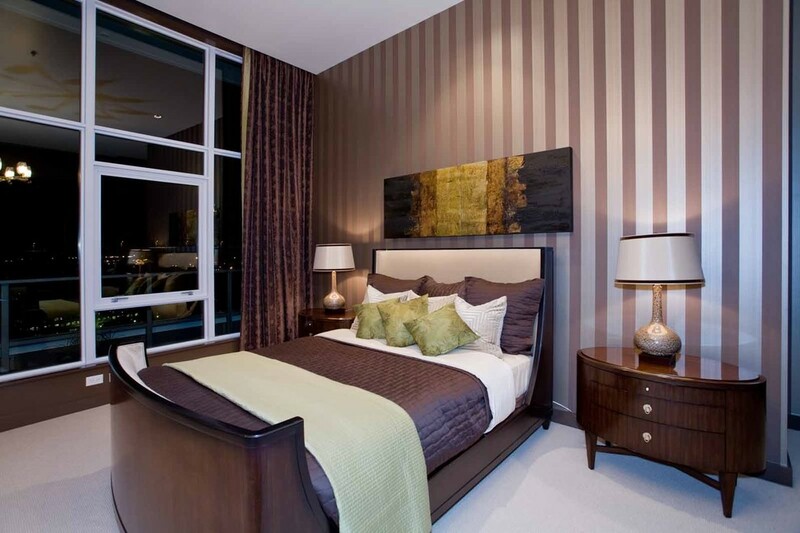 Vertical lines can make the room look taller. Don’t be afraid to experiment and try something different.